Catherine Deneuve has been an icon of the French cinema since the 1960s. She gained recognition for her portrayal of aloof and mysterious beauties in films such as “Repulsion” and “Belle de jour”. One of France’s most renowned actresses, she has also appeared in seven English speaking films, most notably the 1983 cult classic “The Hunger”. In 2008 she appeared in her 100th film, “Un conte de Noël”. Outside of acting, Catherine Deneuve is a model and entrepreneur. She was the face of various fashion and beauty advertising campaigns. Catherine Deneuve is also heavily involved in various international philanthropic ventures. Catherine Deneuve Lunettes is part of Marcolin’s brand portfolio since 2013. The sophisticated styling features polished silhouettes and tasteful temple designs, subtle branding, as well as metal, pearl and rhinestone embellishments. 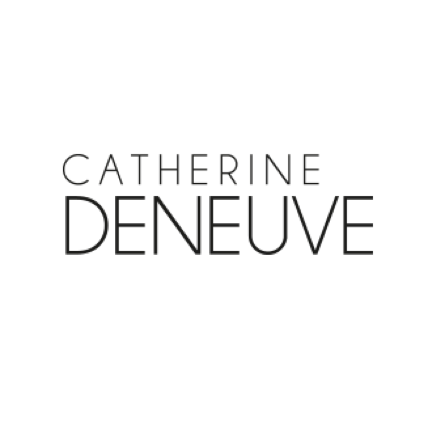 Catherine Deneuve eyewear offers a full range of color palettes varying from soft and muted pastels to darker, richer hues. Designed for a mature woman; spring hinges and petite sizes on all styles are all encompassed within the Catherine Deneuve Lunettes collection. The eyeglasses and sunglasses embrace comfort, quality, and offer a range of size options to accommodate the brands growing customer base. To quote Mlle Deneuve, “the woman who wears my collection is much like me, in a way, classic but evolving in a subtle way”. Elegant, stylish, and refined, the glasses cater directly to the true Catherine Deneuve consumer. She is a mature and stylish woman, trend conscious, but not trend driven. She exudes elegance with approachability and has a strong desire to make her own fashion statement. She believes that less is always more, loves to sparkle, and is a classic woman who is attracted to contemporary treatments.